Many of us on Valentine’s Day indulge in some sort of chocolate dessert. My husband and I prefer the warm gooey kind of chocolate as compared to a Forest Gump box of chocolates. 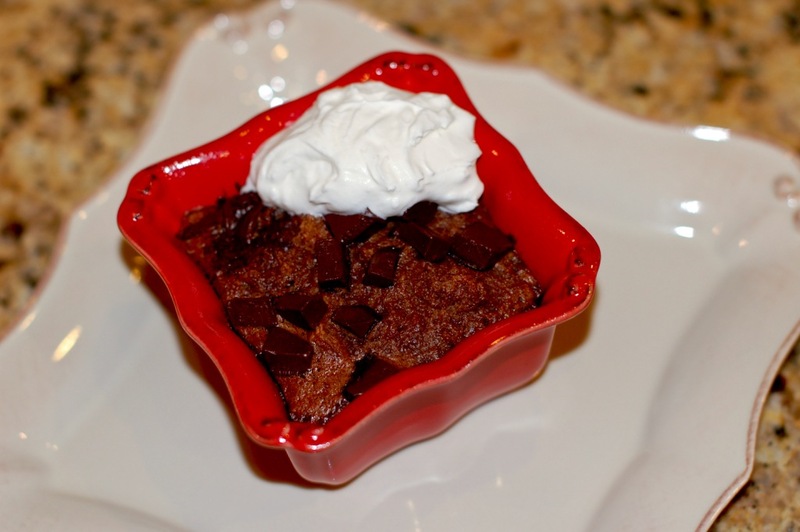 Mr. 25thHG’s favorite dessert is Chocolate Chunk Bread Pudding. I like the fact that the recipe is from Cooking Light (fewer calories) and that it is something you can make ahead. Mr. 25thHG likes the fact that it is amazing! 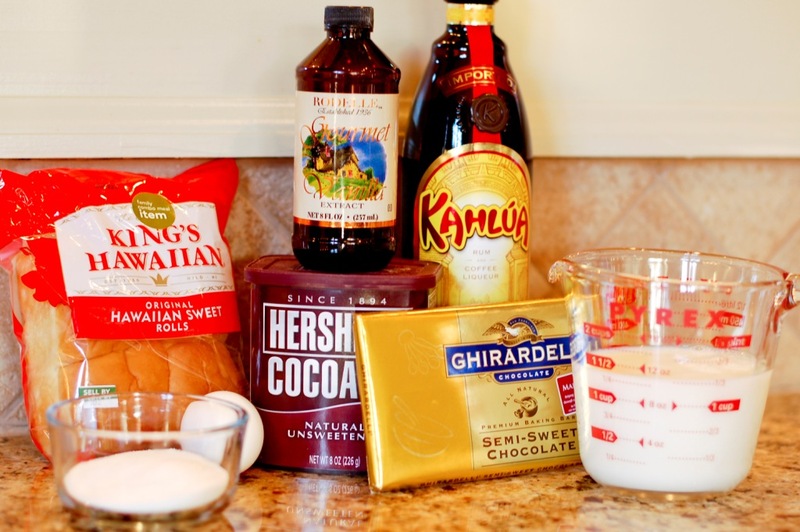 Combine milk and next 5 ingredients (milk through egg) in a medium bowl, stirring well with a whisk. 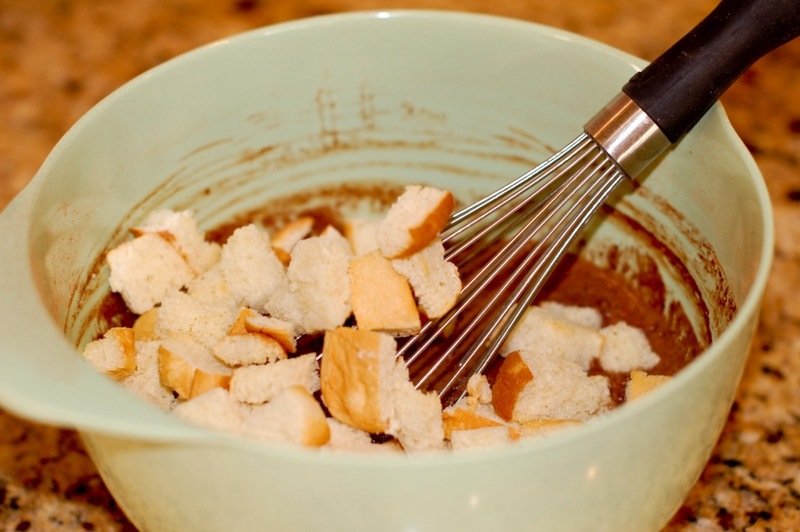 Make sure you whisk the mixture well to incorporate the cocoa. 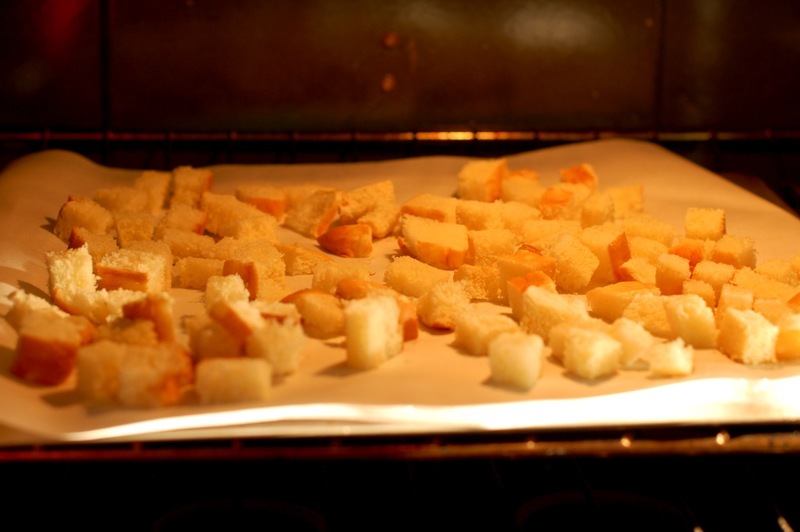 Add bread, tossing gently to coat. Cover and chill 30 minutes or up to 4 hours. Prepare 2 (6 oz.) ramekins with cooking spray. Place ramekins in a 8-inch baking pan; add hot water to pan to a depth of 1 inch. Bake at 325° for 35 minutes or until set. 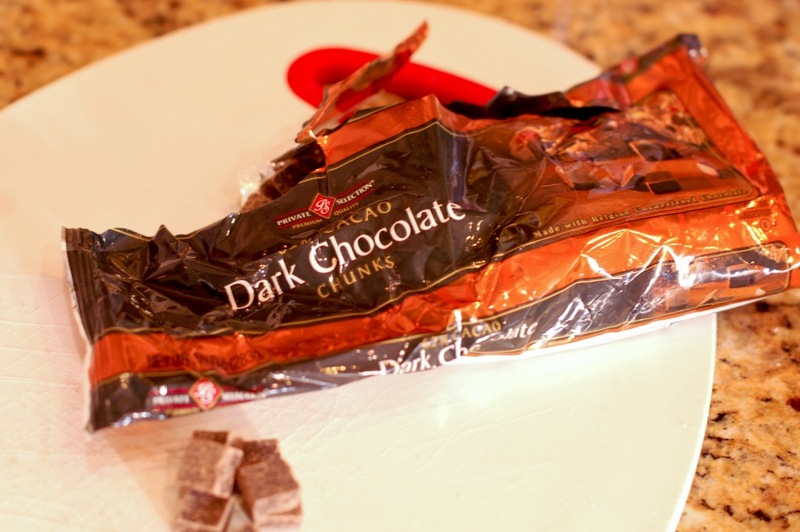 Sometimes I chop up a chocolate bar and sometimes I use Dark Chocolate chunks (sold in bags like chocolate chips). We actually prefer dark chocolate instead of the semi-sweet. If I use the chunks, I still chop about about 1/3 of them in half. I also usually use real whipped cream if I have it. Yes…. I know this adds calories but I only put a little on each bread pudding and it is really, really good! So, did Cupid like chocolate? No, we have the Aztecs and the Cadbury Brothers to thank for chocolate. I think most of us are just happy to enjoy it regardless of who sent the first box of chocolates. Hope you have a fantastic Valentine’s Day!